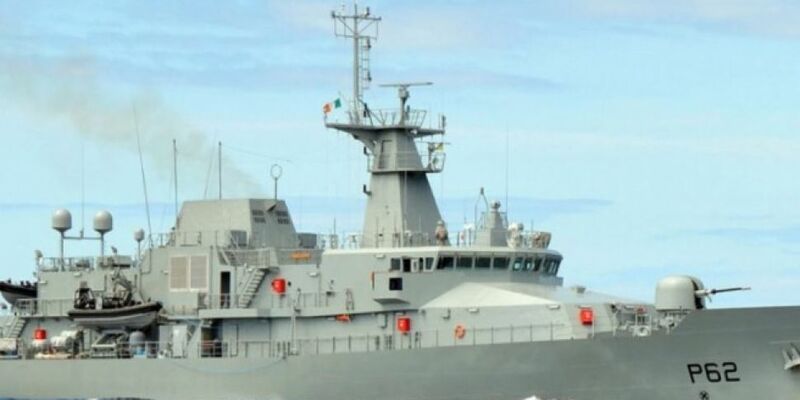 The crew of LÉ James Joyce will be welcomed home to Cork later this morning. 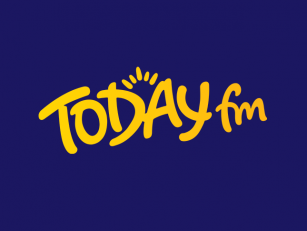 The ship's due to sail into Haulbowline Naval Base at 11am, to be greeted by their family, friends and colleagues. The vessel with 57 members of the Defence Forces on board was sent to the Mediterranean to help migrants as part of Operation Sophia.